CNN and other channels owned by Turner Broadcasting are back on the Dish Network's channel lineup after a month-long blackout. CNN and 7 other channels owned by Turner Broadcasting are back on the Dish Network's channel lineup — for now — after a month-long blackout. Turner and Dish announced Friday that they'd struck a deal to restore the programming for several months. The extension is not a new long-term contract, so negotiations will continue. The two companies did not describe the reasons for the extension, other than to say that "they have mutually decided to restore service of CNN, Cartoon Network, Adult Swim, truTV, TCM, HLN, CNN en Espanol and Boomerang, and extend the carriage of TBS and TNT." The blackout of CNN and the other channels began without warning on October 21. When it happened, Turner blamed Dish for "operating in a disruptive manner" while the satellite company blamed Turner for "making unreasonable financial demands." Earlier this week, Turner began telling Dish customers that they might also lose TNT and TBS, which are Turner's two most popular channels. The carriage deal for TNT and TBS was supposed to expire on December 5. The timing is significant because Turner's channels will be carrying the NCAA college basketball tournament in March and the NBA playoffs in April -- potentially giving Turner a lot of leverage. 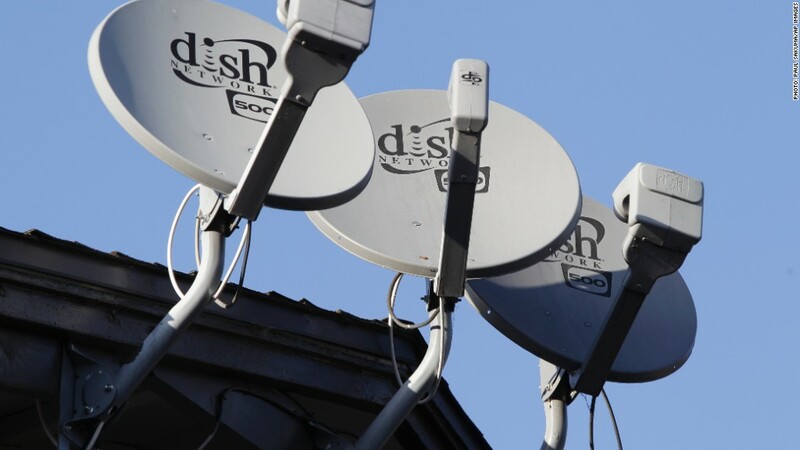 Dish's deal to carry CBS was set to expire on Thursday, but the two sides agreed to a short-term extension, so no programming interruption has occurred. After Turner's announcement on Friday, CBS said there was no update on its negotiations.